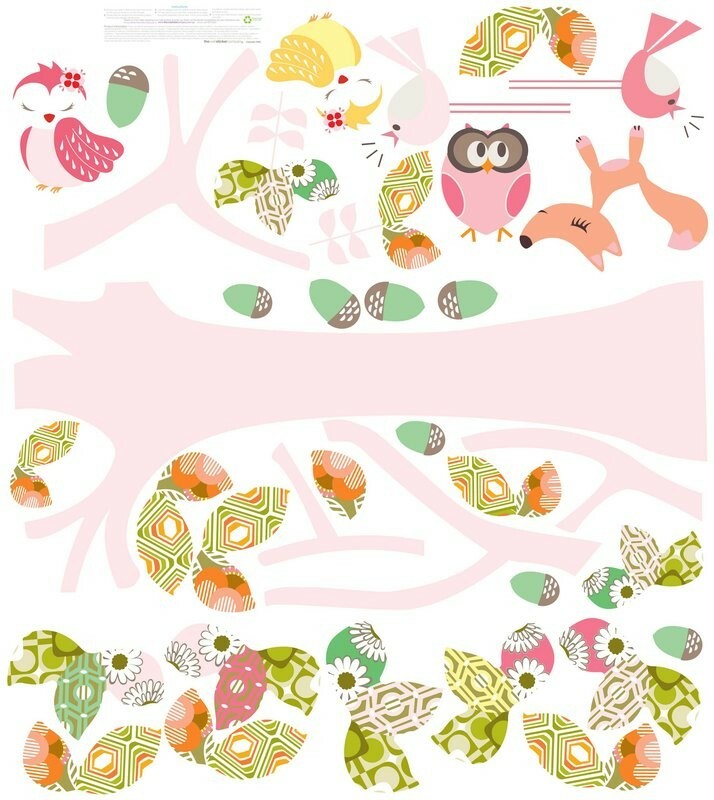 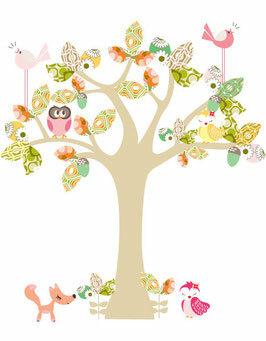 5 Enchanted tree-Large - Leafy Dreams Nursery Decals, Removable Kids Wall Decals-Stickers SALE NOW ON! 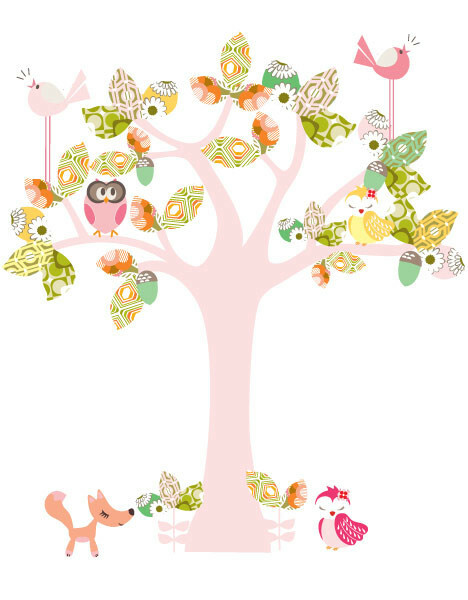 This Enchanted Tree is a stunning feature wall decal and will look beautiful in your nursery or child's room. 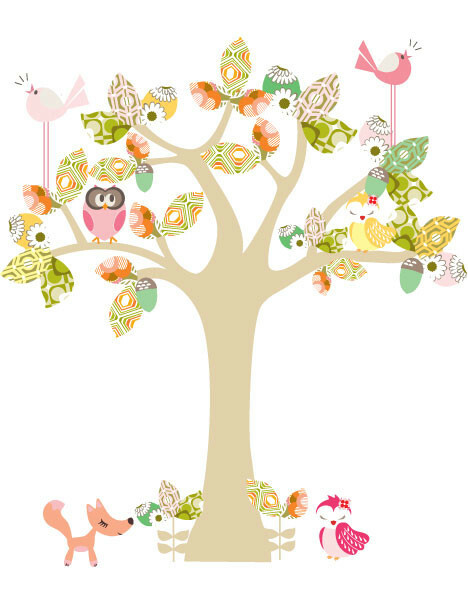 Pair this tree wall decal with the matching Enchanted Branch wall decal for a real “wow” factor. 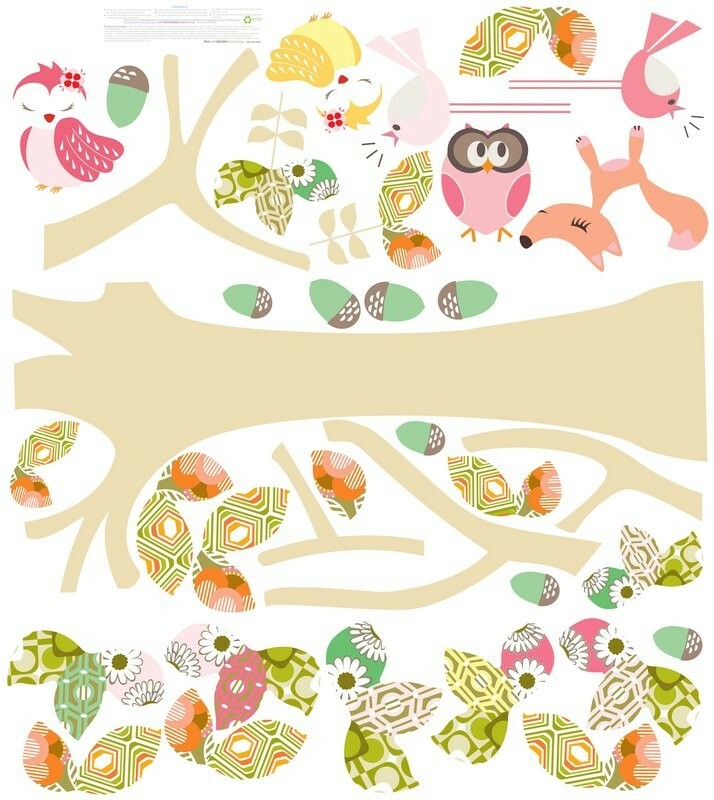 Available in the 3 colour options. This Enchanted Tree wall decal is also available in a smaller size (100 x 100 cm). 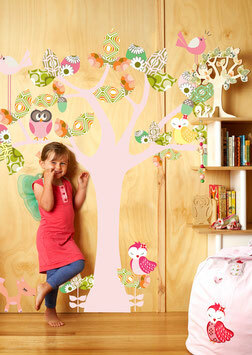 Check out our Decor for fun room accessories that compliment this tree wall decal design! 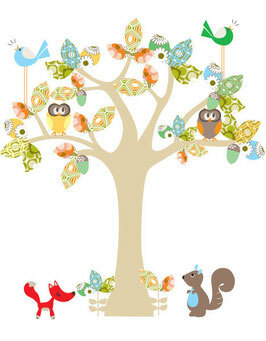 Available in the 3 colour options. 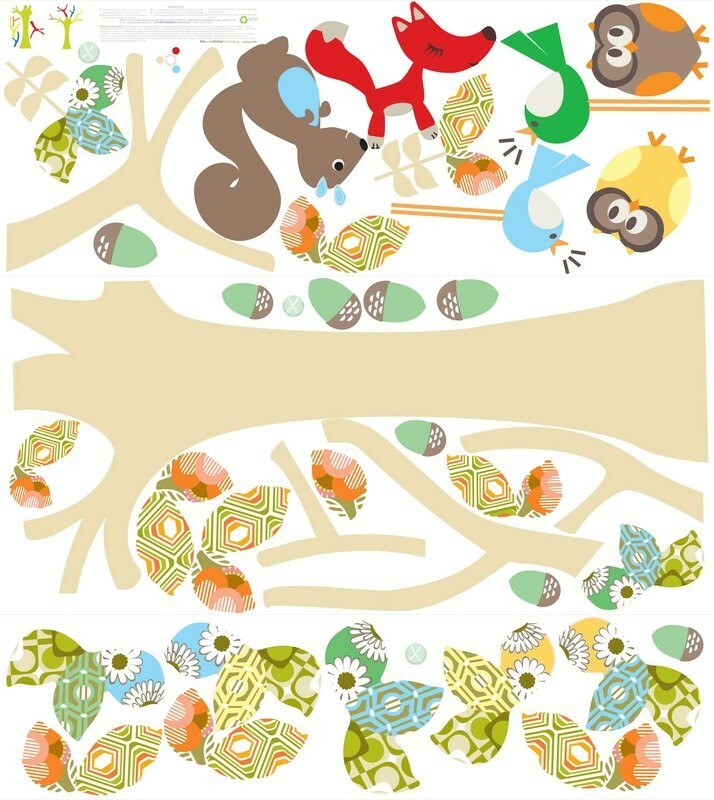 Note that with the neutral/blue option there is a squirrel and a second sleepy owl included, rather than two dreamy owls.